Do you want a pocket money or a bread and butter business? 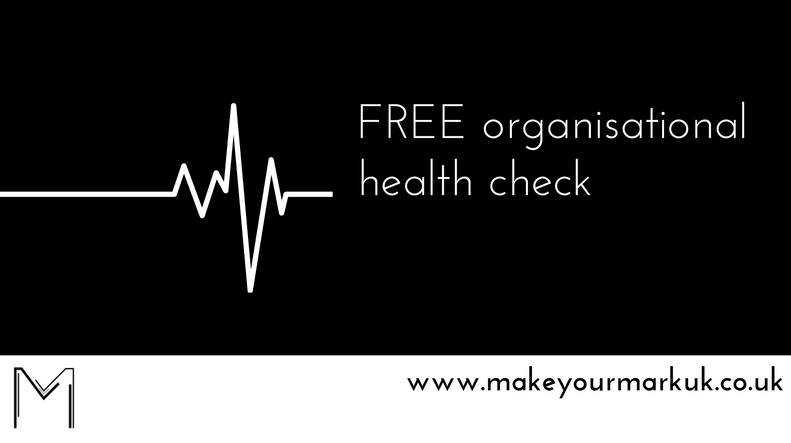 Claim your FREE organisational health check for your charity or voluntary group now! Copyright © 2019 Make Your Mark UK. Powered by WordPress. Theme: Spacious by ThemeGrill.